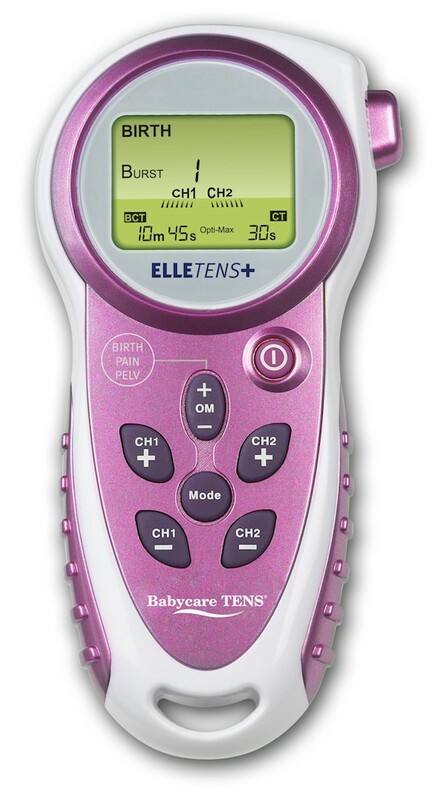 Hire Elle TENS Plus with contraction timer for natural pain relief during your labour. The hire period is for 8 weeks, we send a month before your baby’s due date and it is yours until a month afterwards. Pre-bookings (i.e. your due date is more than a month away) receive a discount, but please ensure you email us with your baby’s due date so we can ensure you receive your TENS on time. Please enter baby’s due date and we will ensure you receive your TENS a month beforehand. 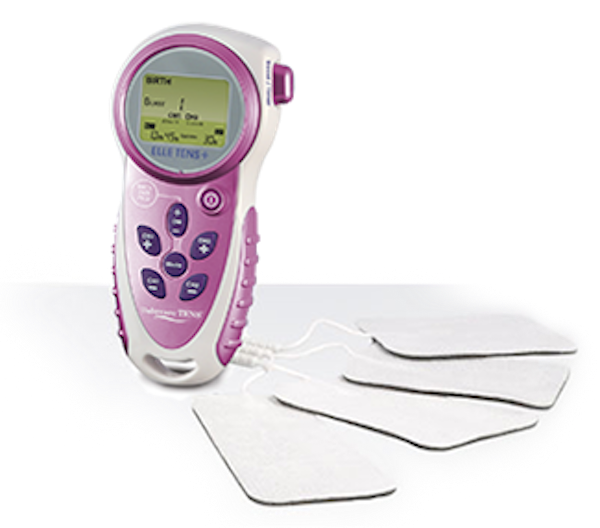 Hire Elle TENS Plus for drug-free pain relief during your labour. 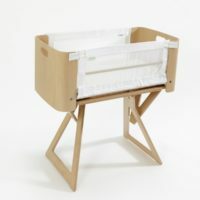 This is the ultimate labour TENS, and it is now available for hire in Australia. Use of TENS during labour is becoming increasingly popular as a natural method of pain relief, particularly because it can be used in conjunction with other methods of pain relief as well. 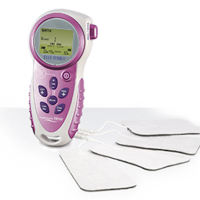 You will find the contraction timer invaluable to use during labour. 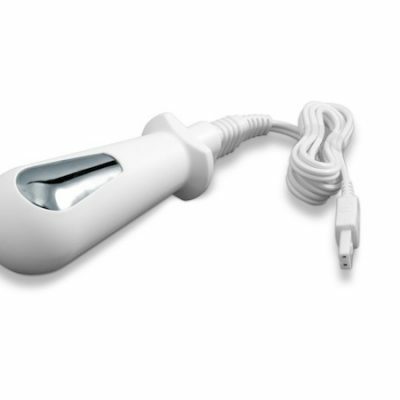 If you would like to use the Elle TENS Plus in pelvic floor mode, you will need to add a new vaginal probe to your order. 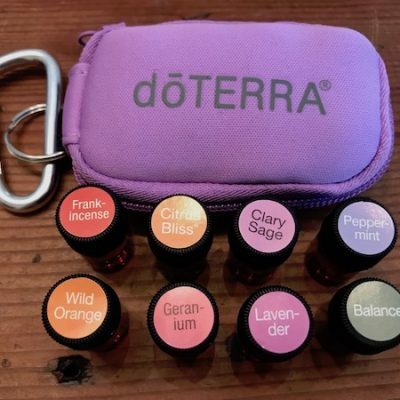 This mode is not to be used until at least 12 weeks after childbirth. 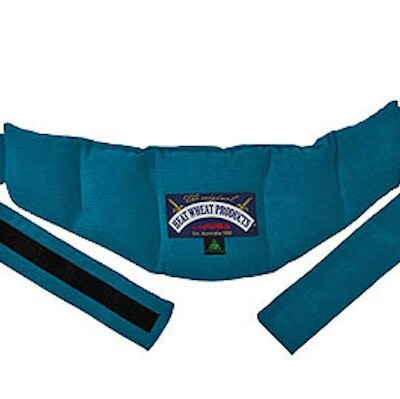 It is a simple but powerful way to strengthen pelvic floor muscles and treat incontinence. You may like to add some spare batteries, or spare electrode pads to your order. If your baby is due in more than a month, we like to say thank you for pre-booking by giving you a discount. Just email us with your baby’s due date, and we will ensure you receive your rental Elle labour TENS Plus by 1 month before your due date. Please email us with your baby’s due date so that we know when to send your Elle TENS Plus machine.